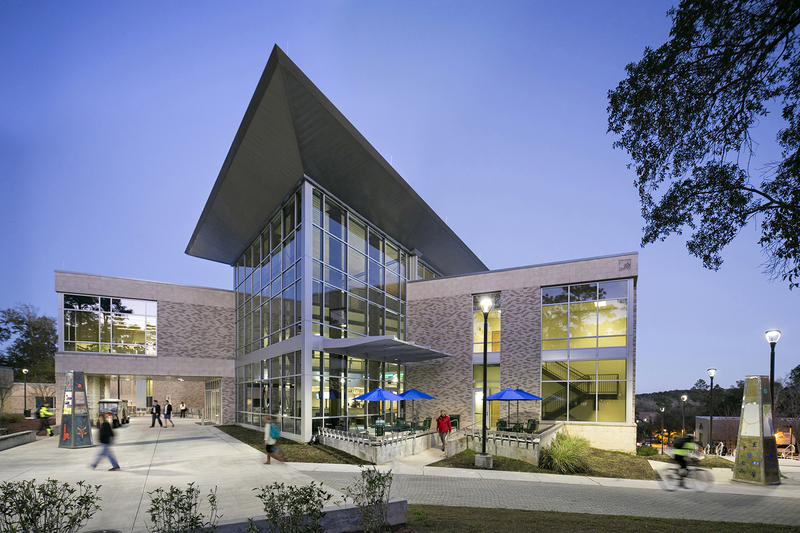 The University of West Florida College of Business has earned re-accreditation by the Association to Advance Collegiate Schools of Business, known as AACSB International. Accreditation confirms that the curriculum, faculty, students and management of the UWF business programs meet the highest standard of quality, rigor and relevance. Founded in 1916, AACSB International is the longest serving global accrediting body for business schools that offer undergraduate and graduate degrees. AACSB accreditation is the hallmark of excellence in business education and has been earned by less than five percent of the world’s business programs. Today, there are nearly 800 business schools in more than 90 countries and territories that maintain AACSB accreditation. With a focused priority on teaching excellence supported by scholarship and service, the College of Business prepares students for successful careers in business and society and advances the educational and economic development of Northwest Florida. Recently, the College of Business received a ranking of No. 1 in the state of Florida and No. 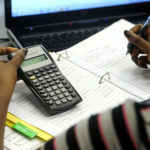 3 in the U.S. for first-time pass rates on the CPA exam, according to results released by the National Association of State Boards of Accountancy. 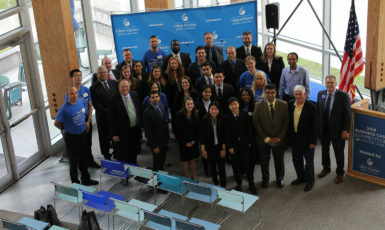 Additionally, UWF’s supply chain logistics students are all-time leaders in the Annual Operation Simulation Case Competition in Denver, Colorado, having won twice and placed in the top three on multiple occasions. UWF’s MBA team took home second place at the national Business Case Competition: Masters Level held on campus April 13-14, 2018. 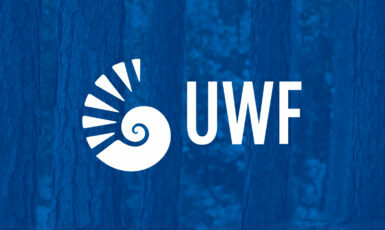 To learn more about the UWF College of Business, visit uwf.edu/cob.